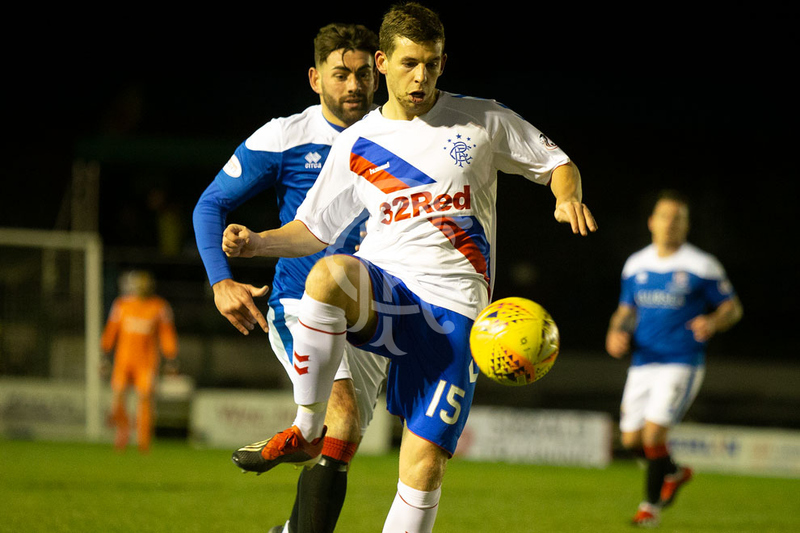 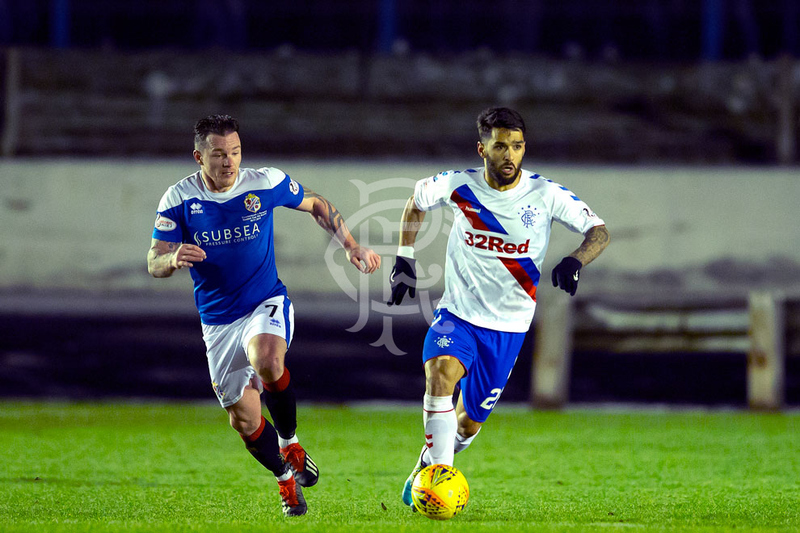 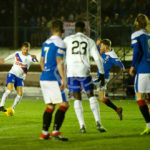 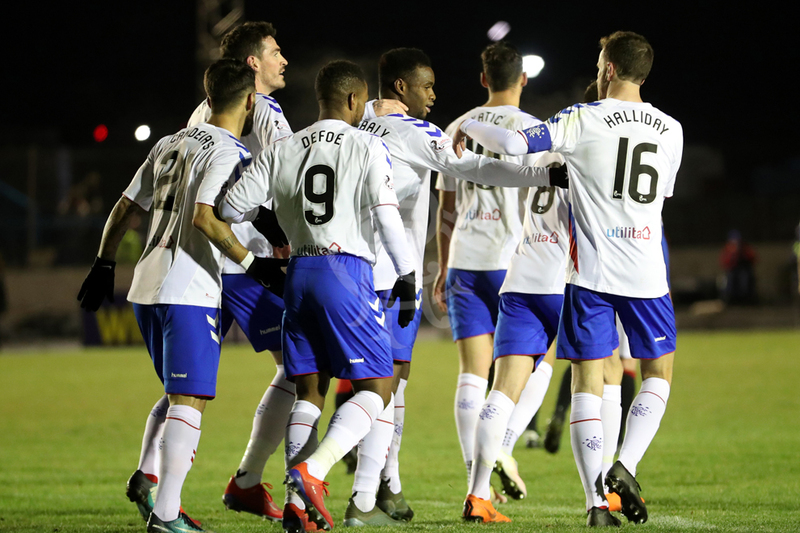 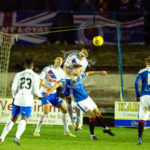 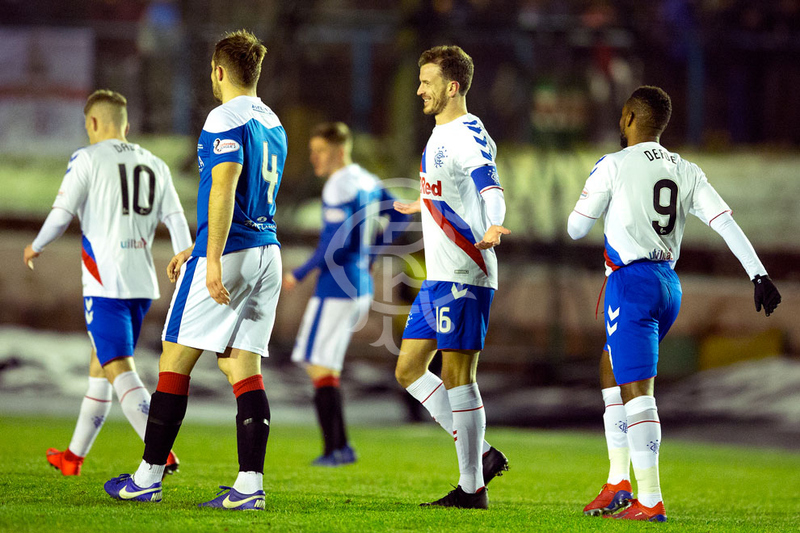 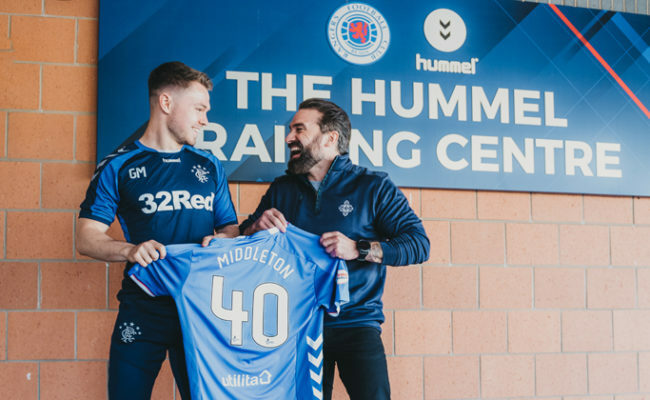 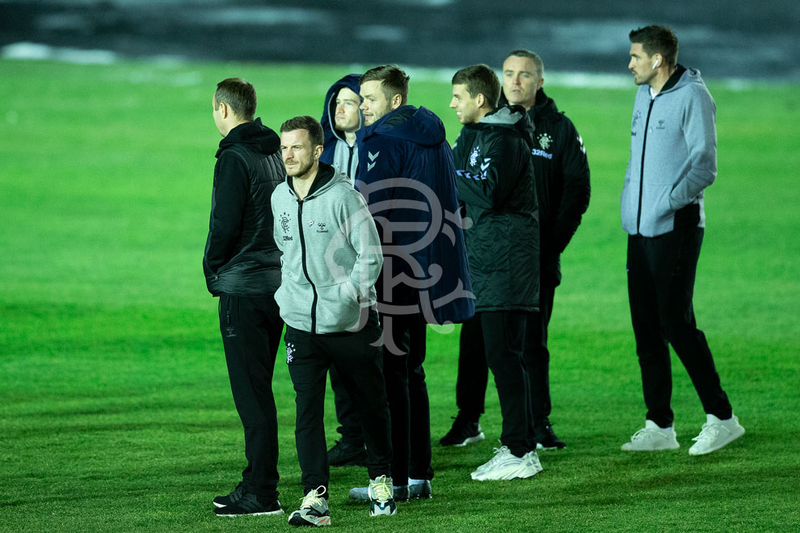 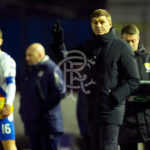 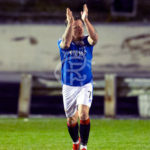 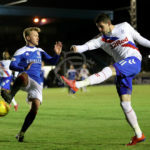 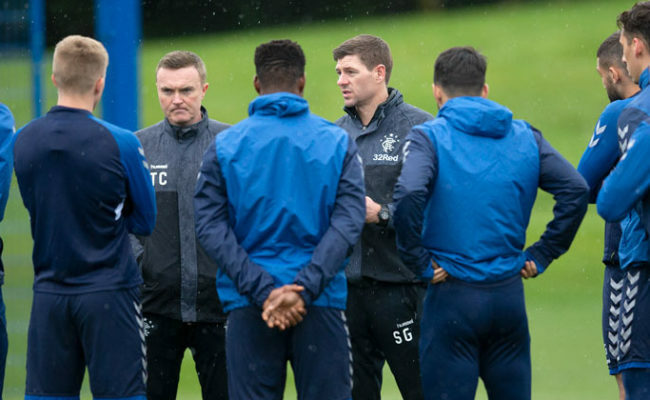 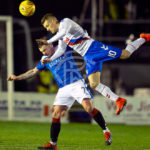 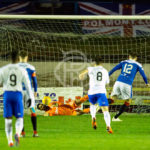 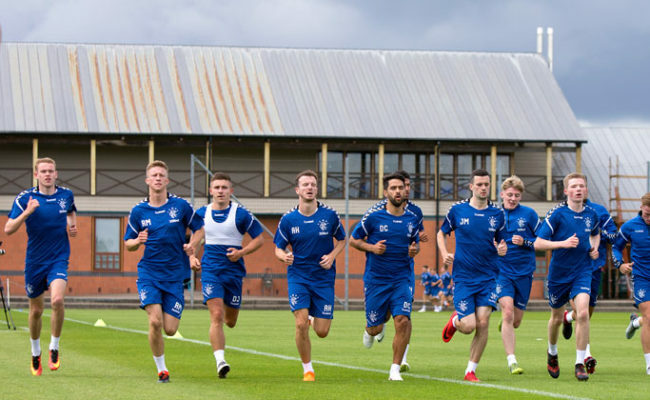 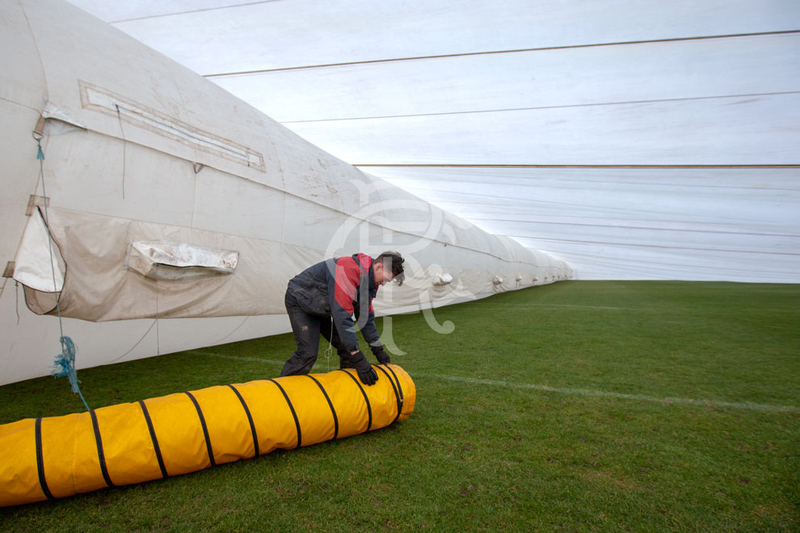 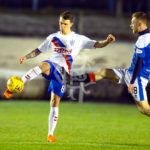 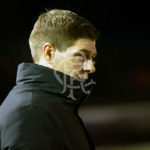 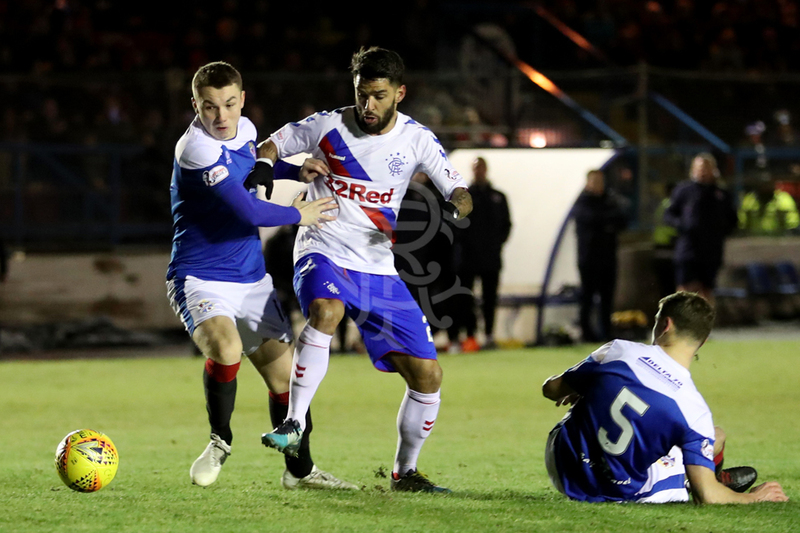 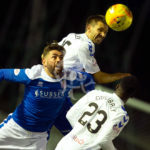 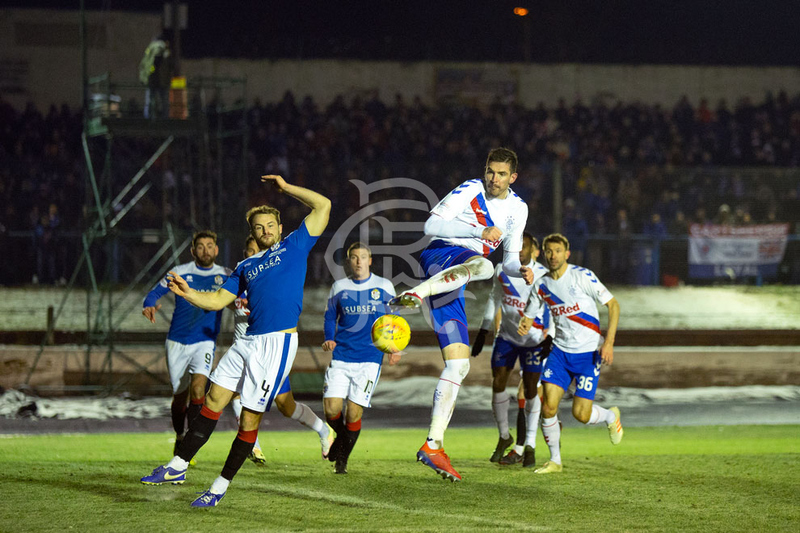 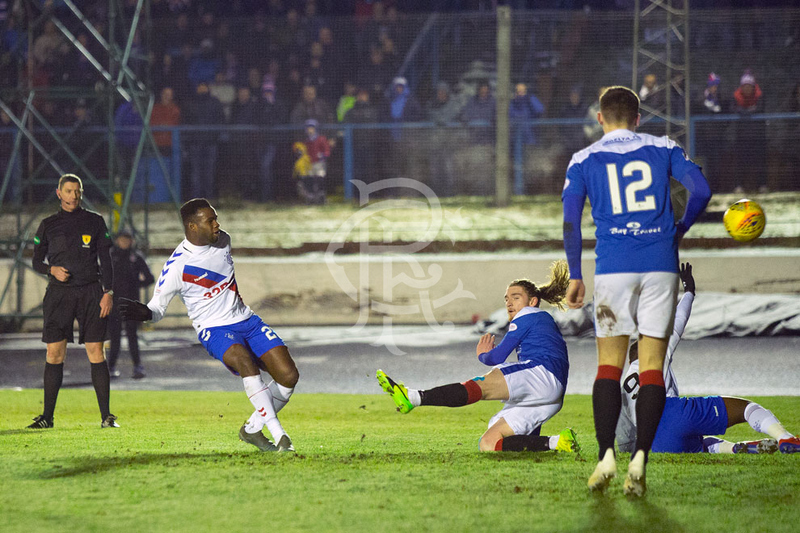 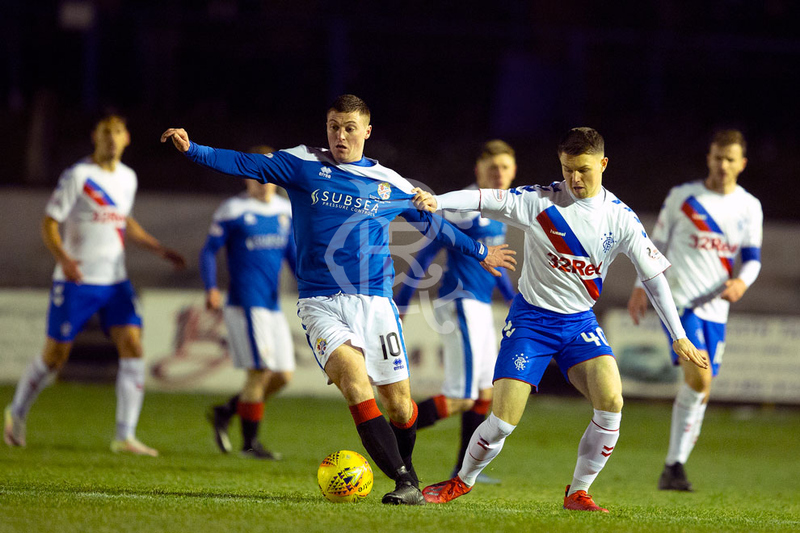 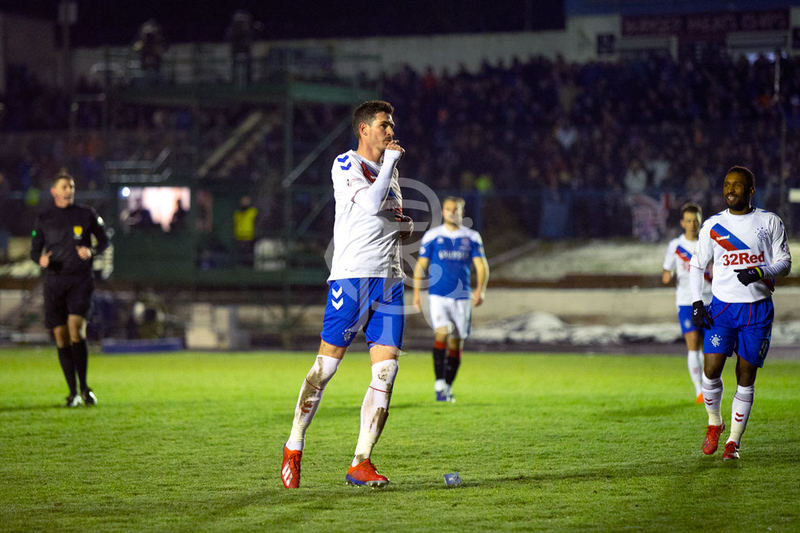 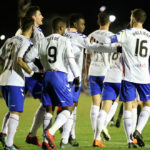 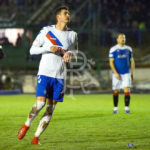 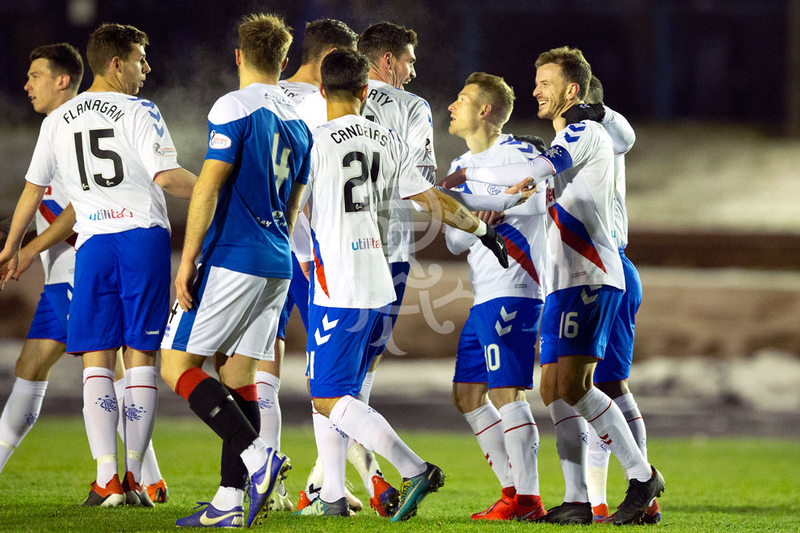 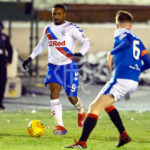 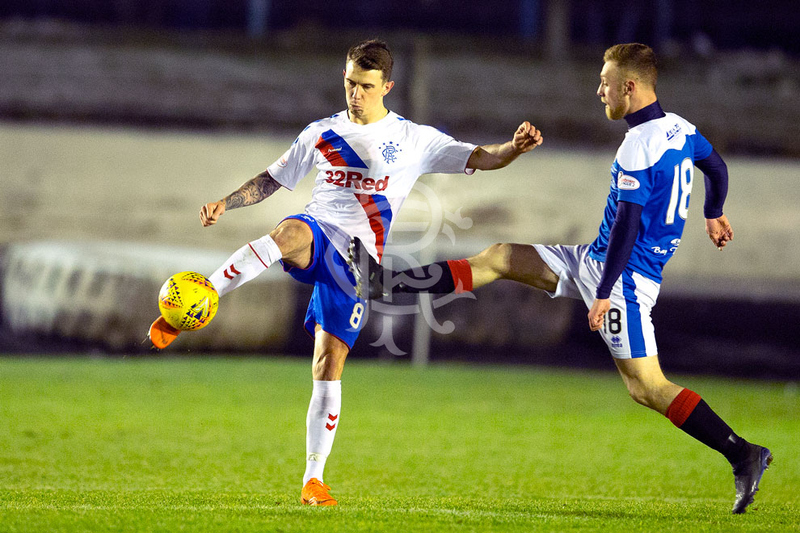 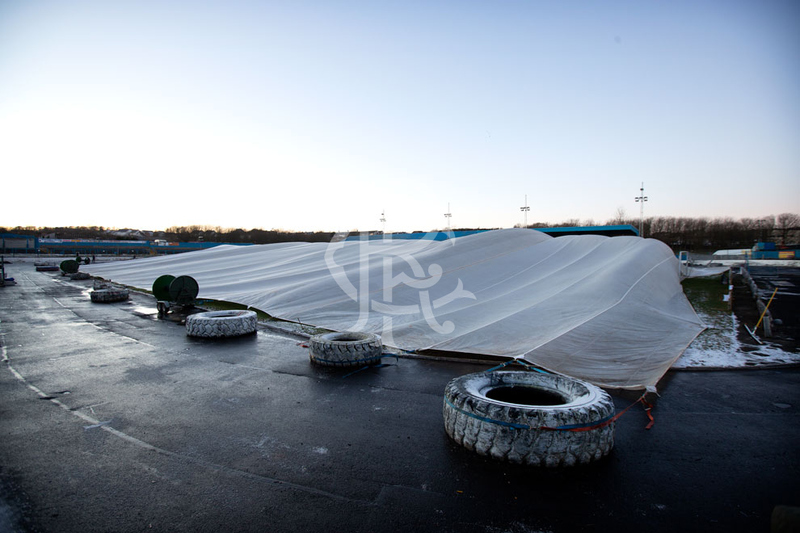 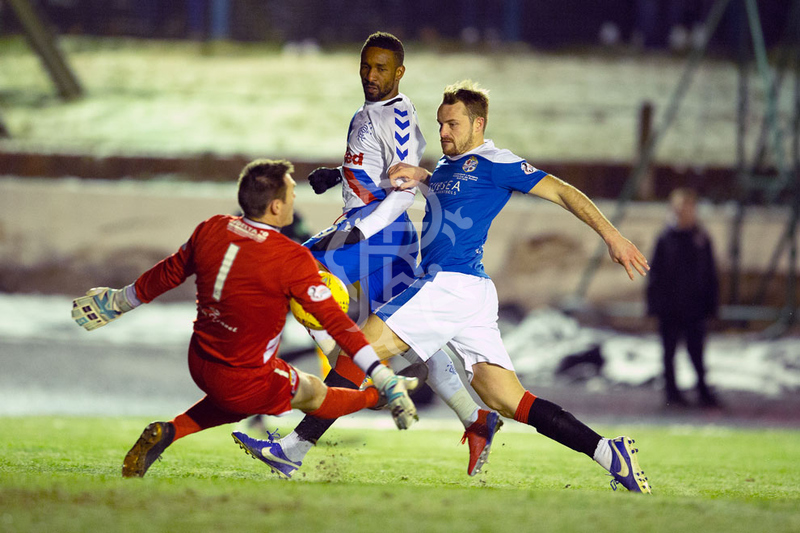 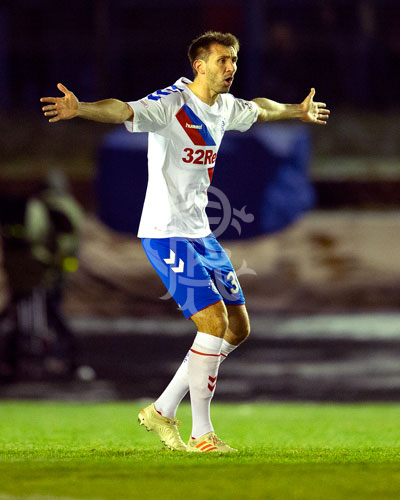 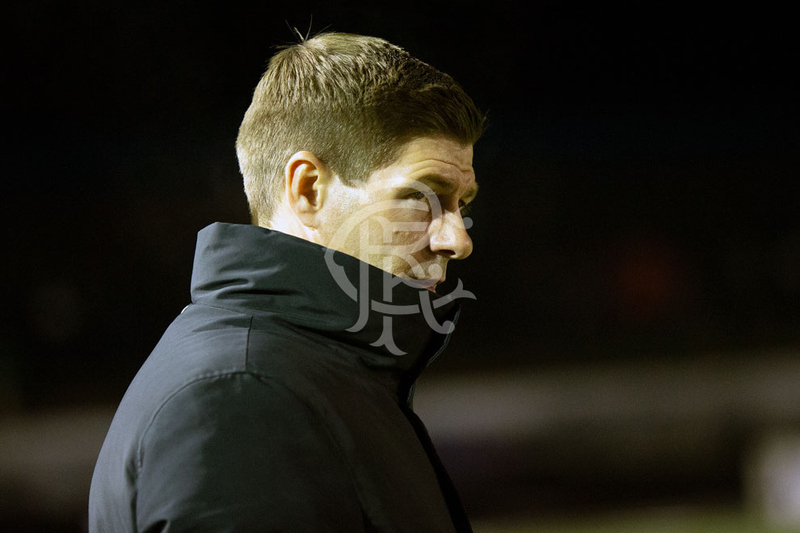 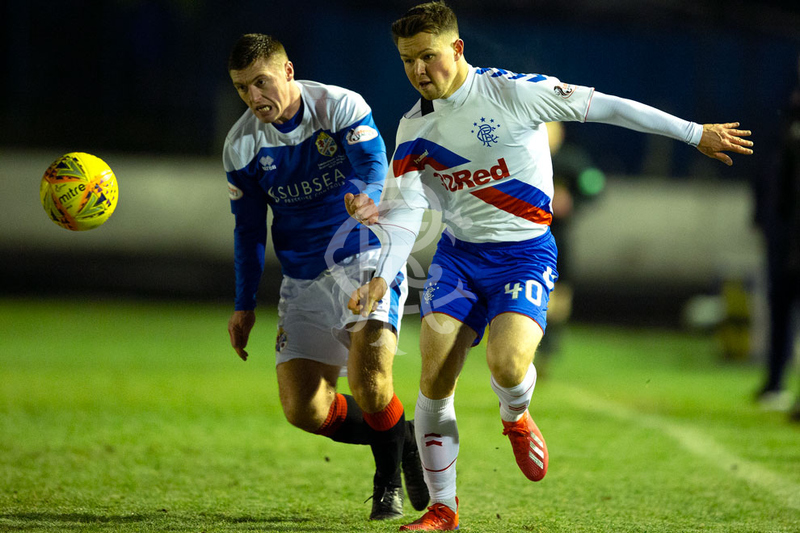 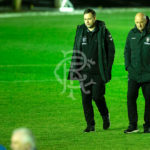 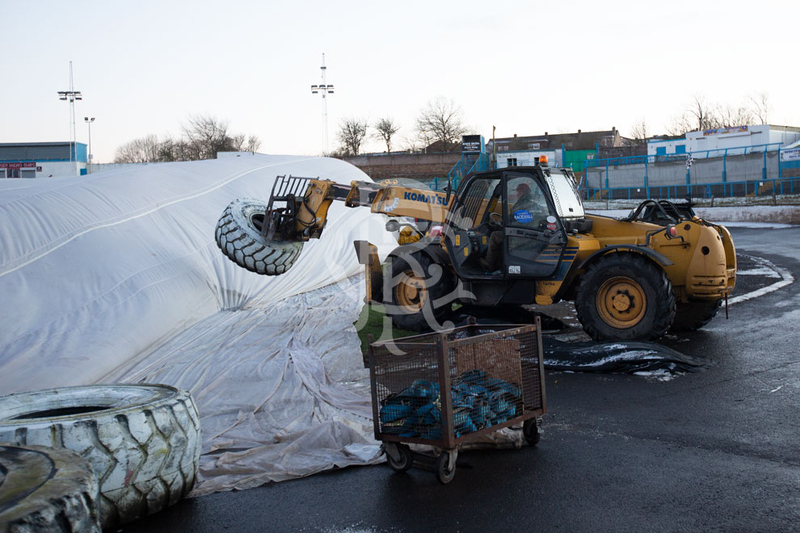 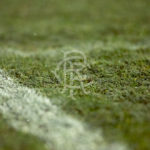 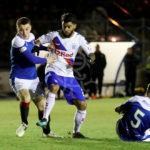 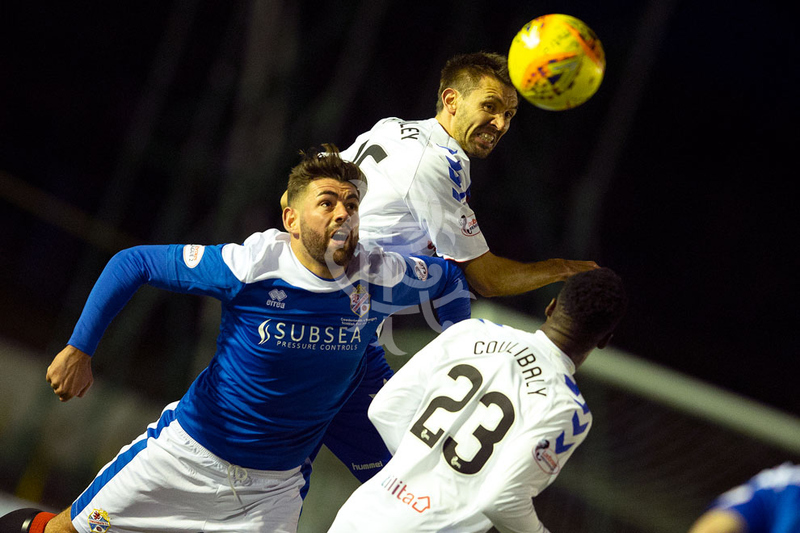 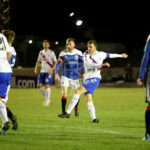 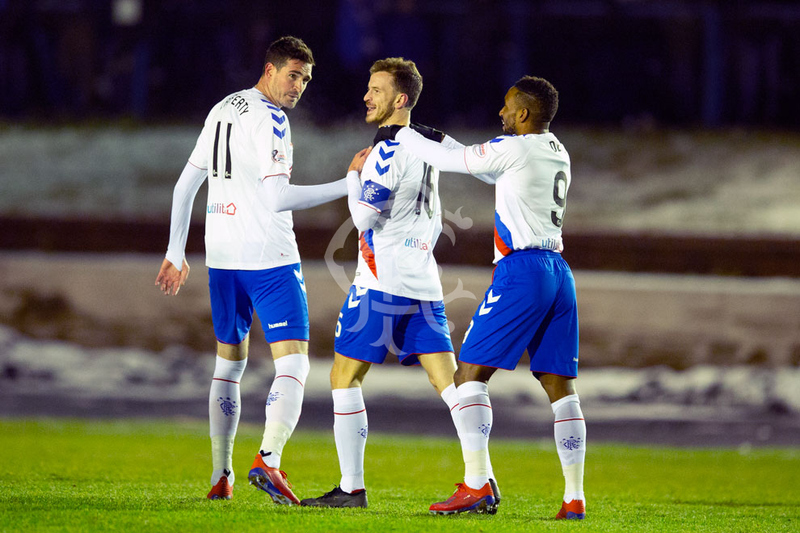 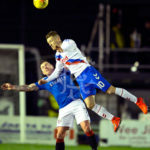 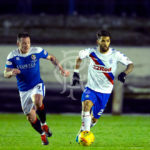 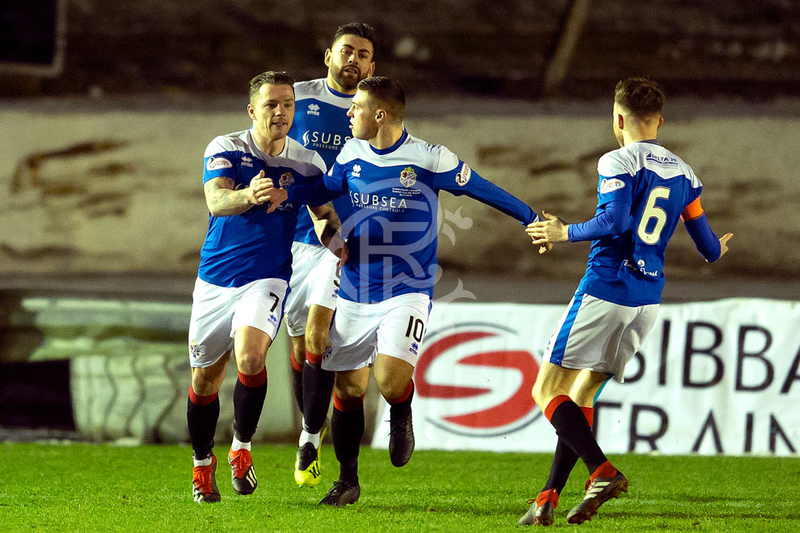 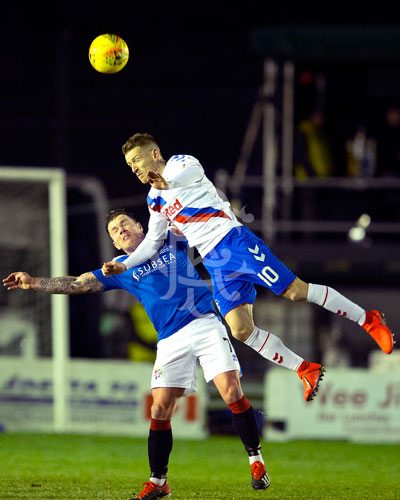 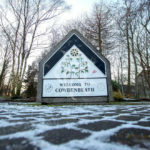 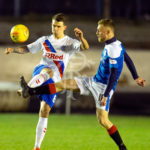 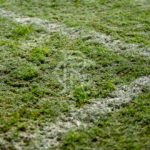 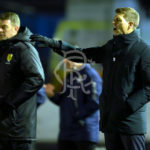 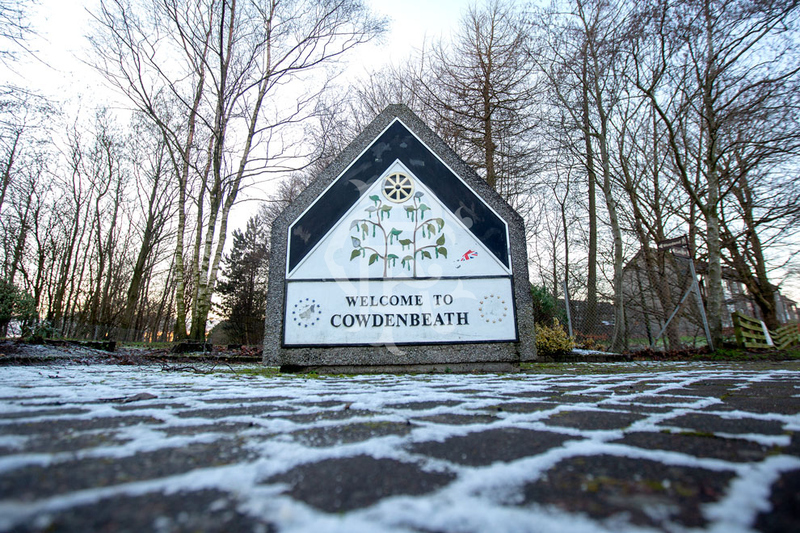 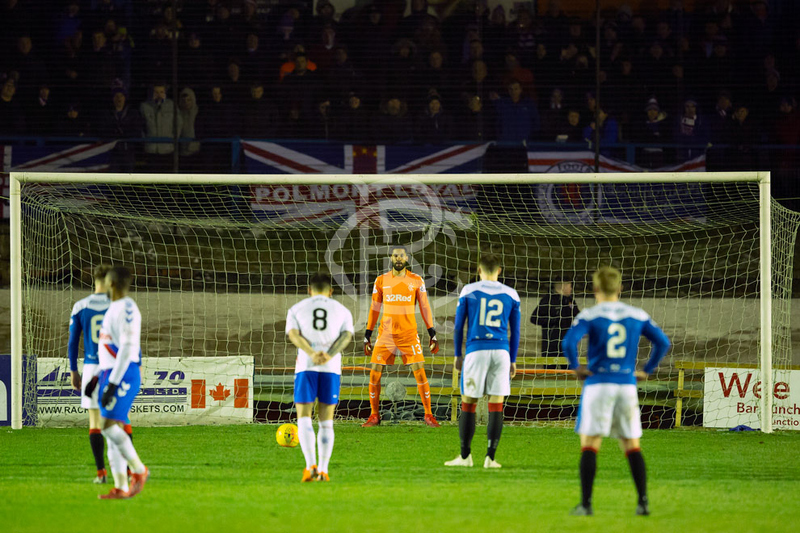 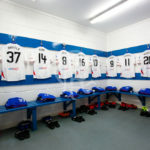 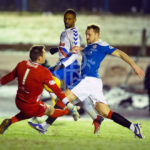 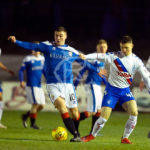 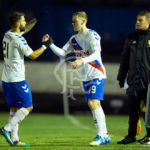 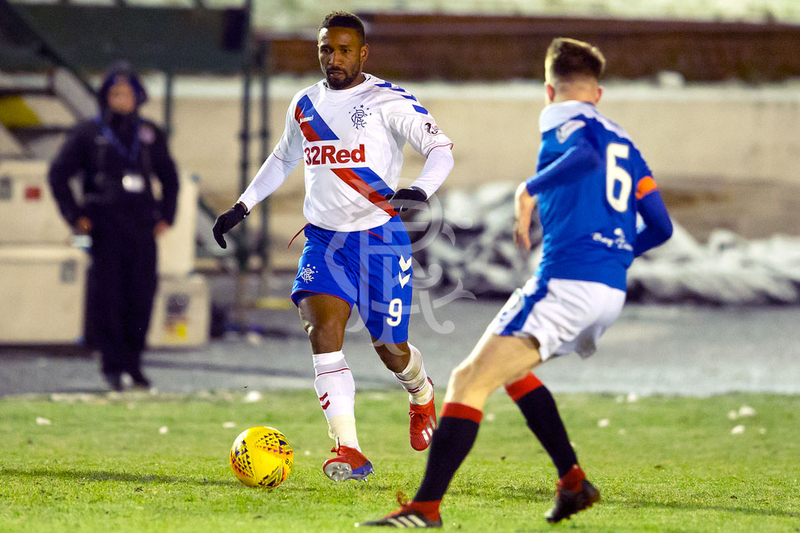 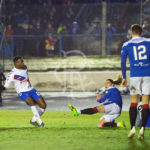 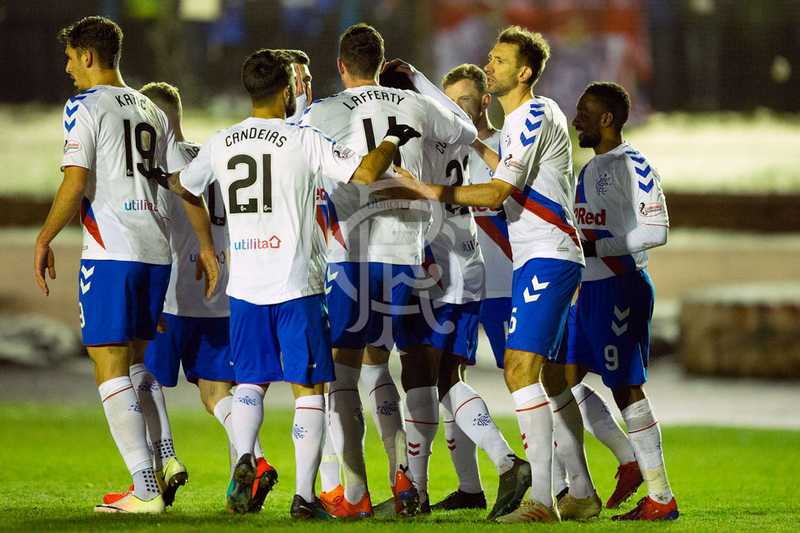 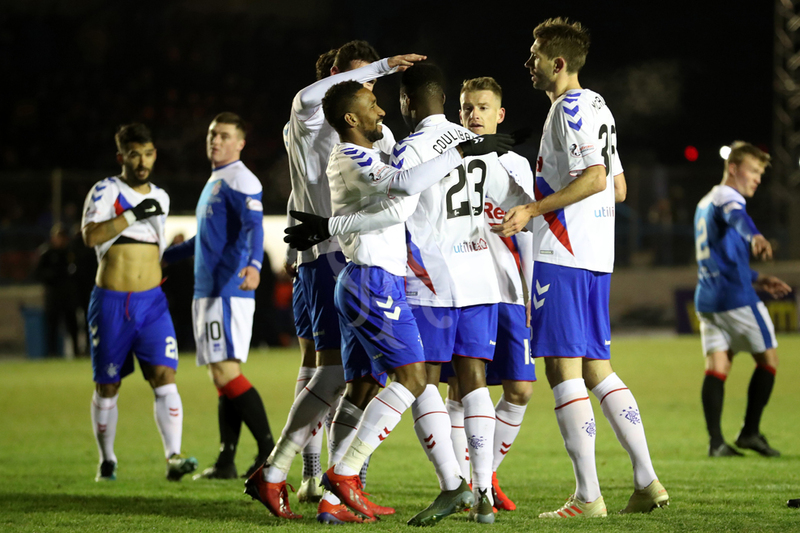 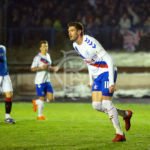 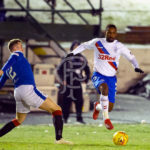 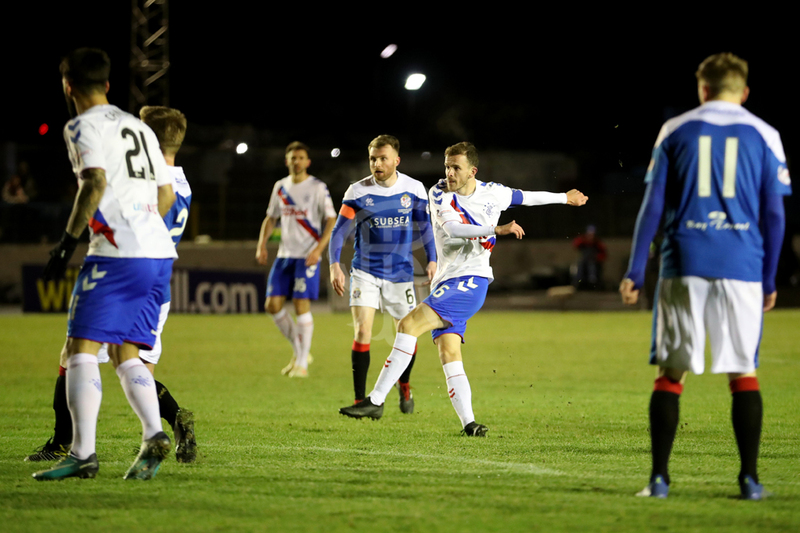 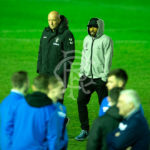 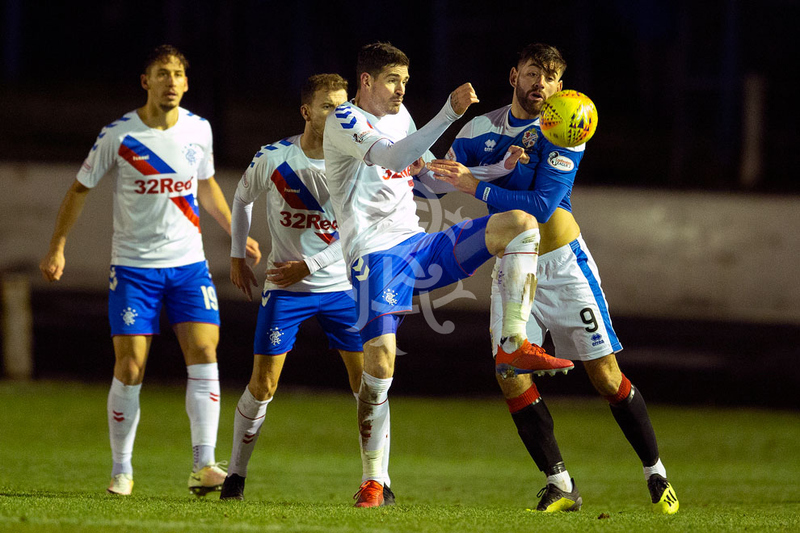 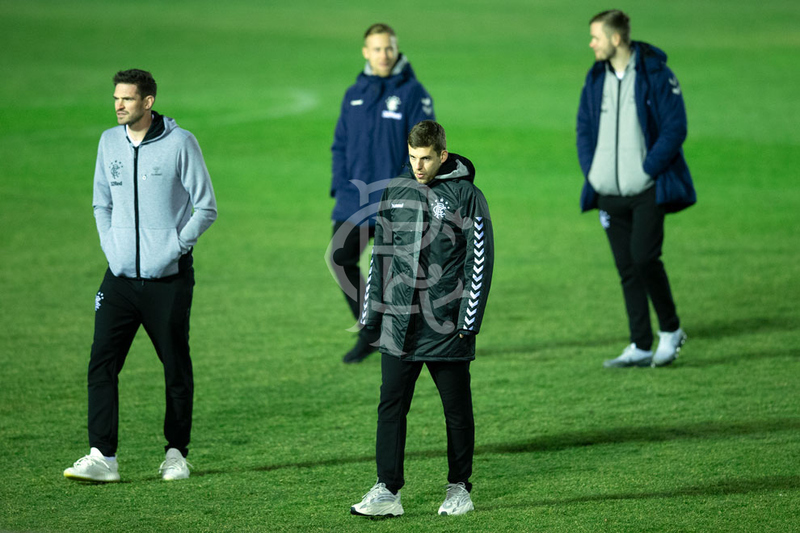 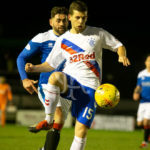 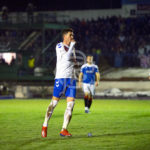 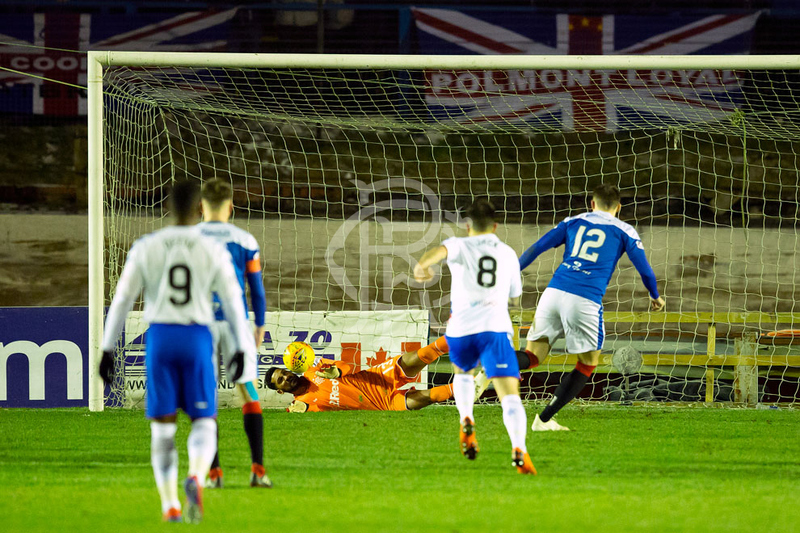 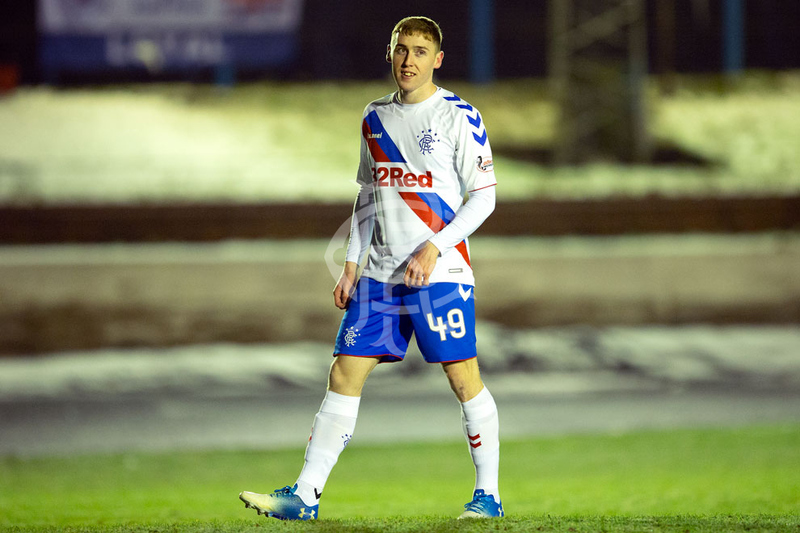 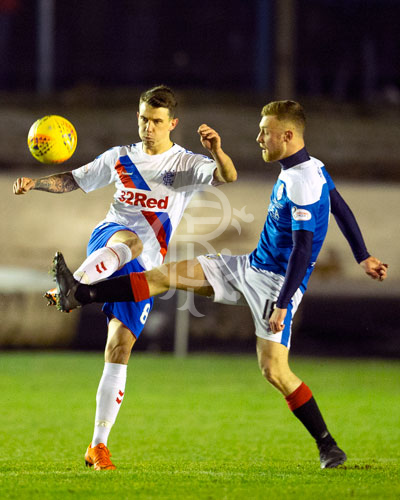 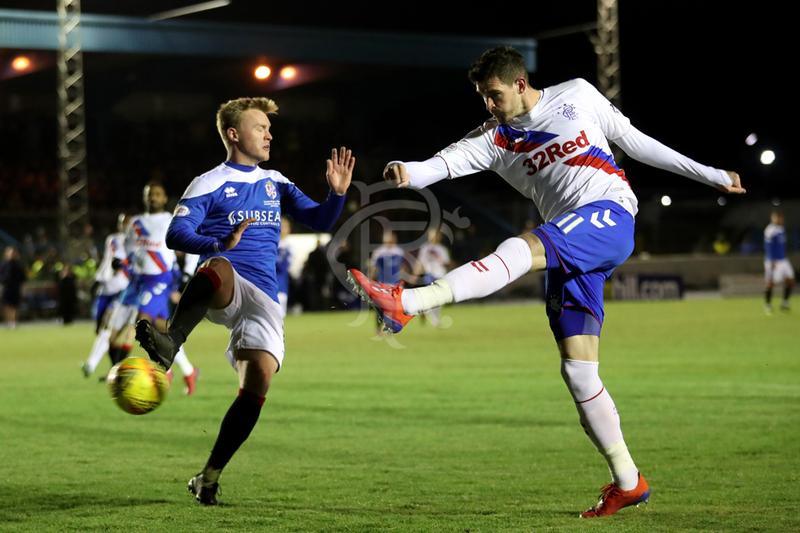 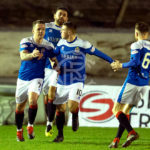 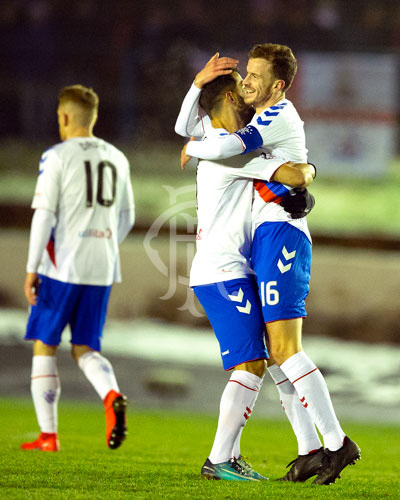 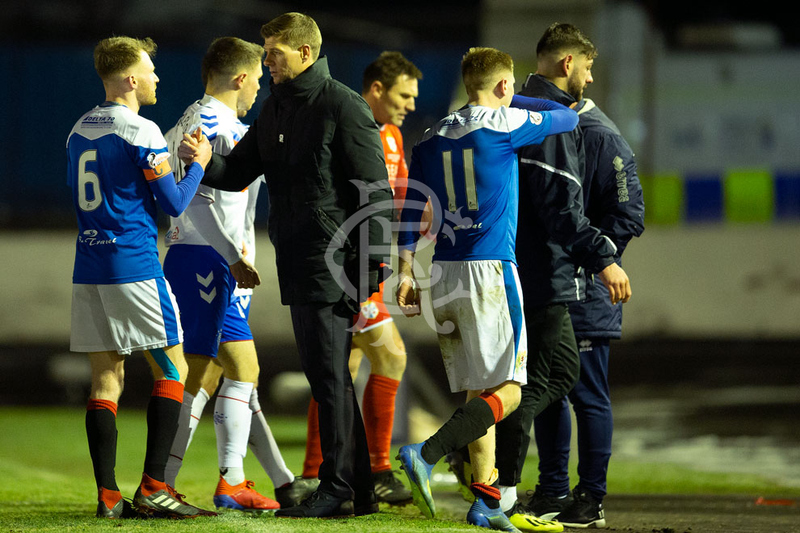 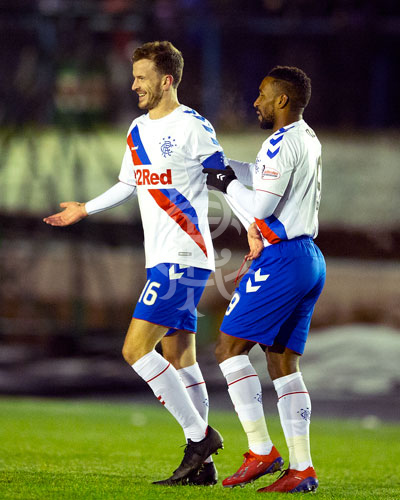 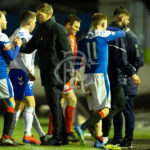 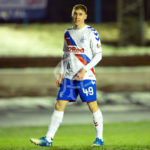 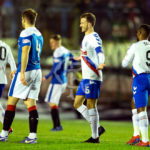 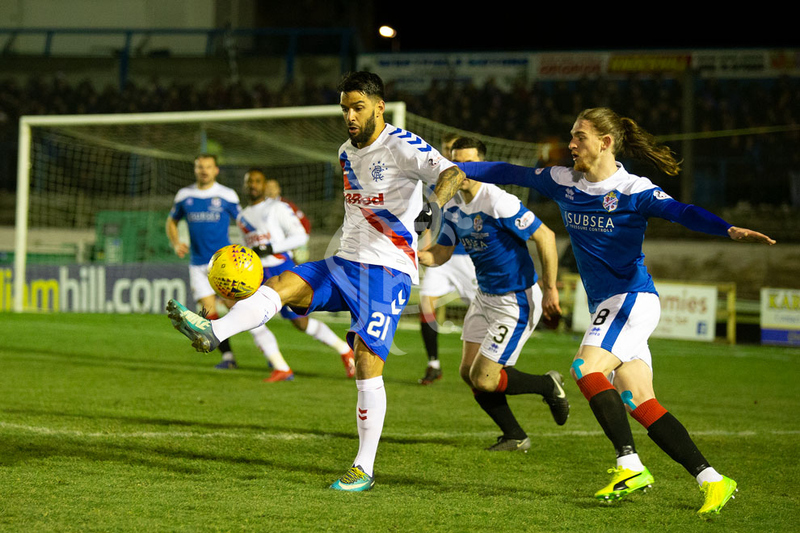 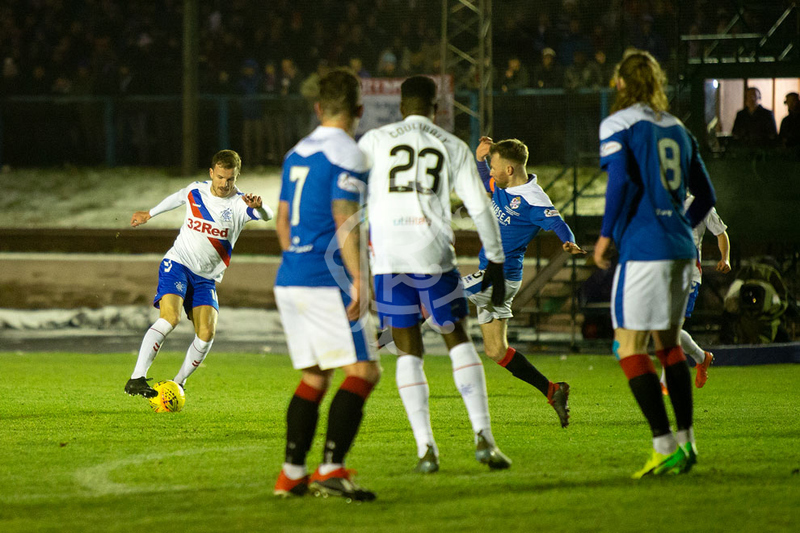 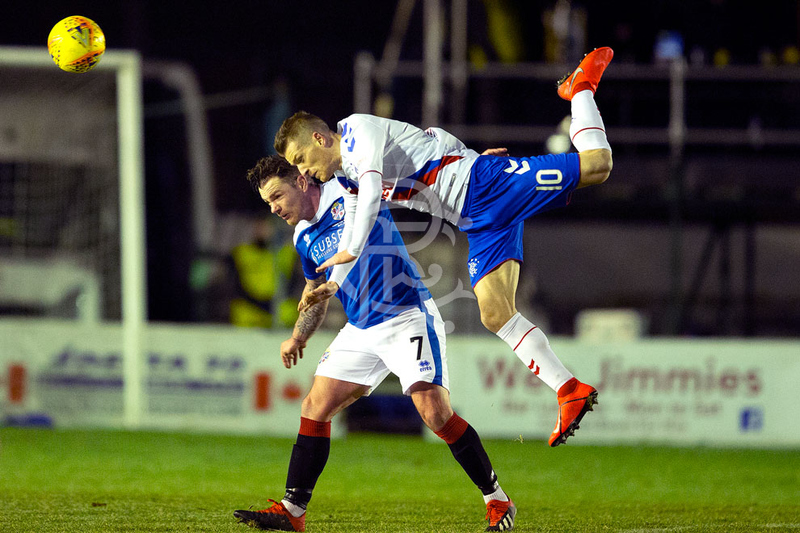 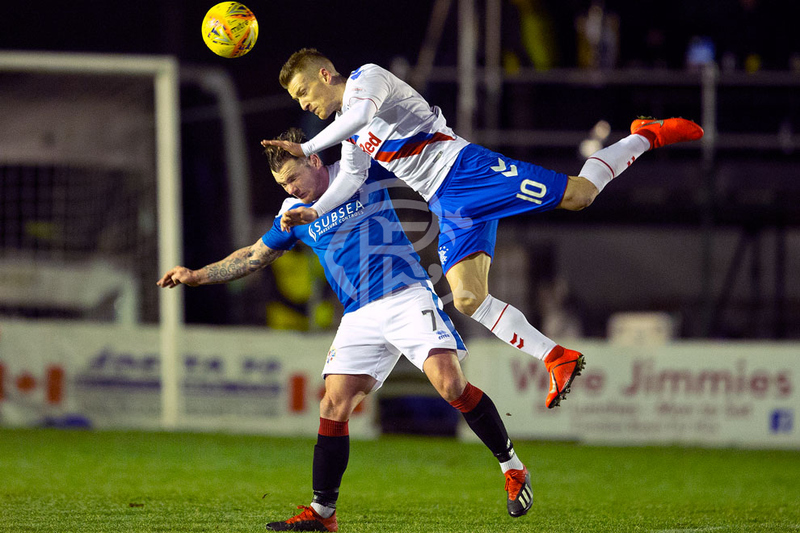 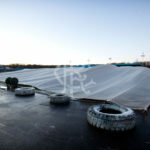 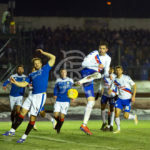 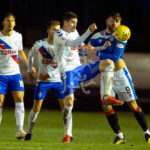 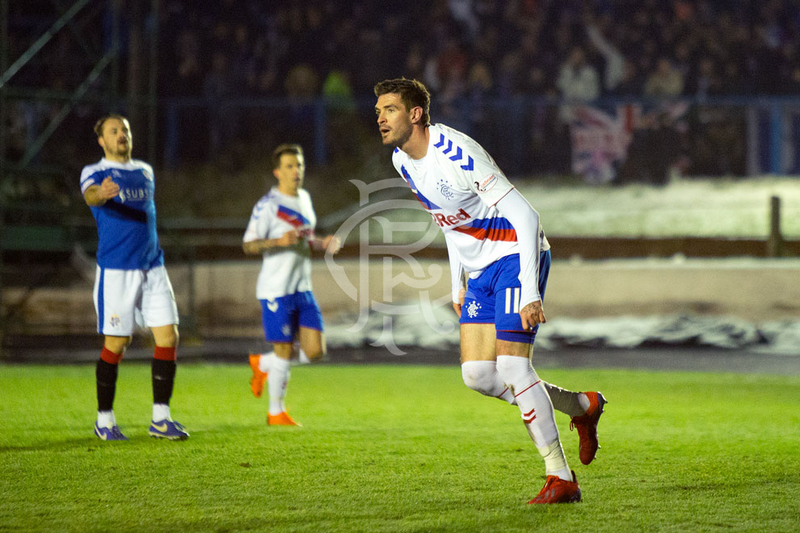 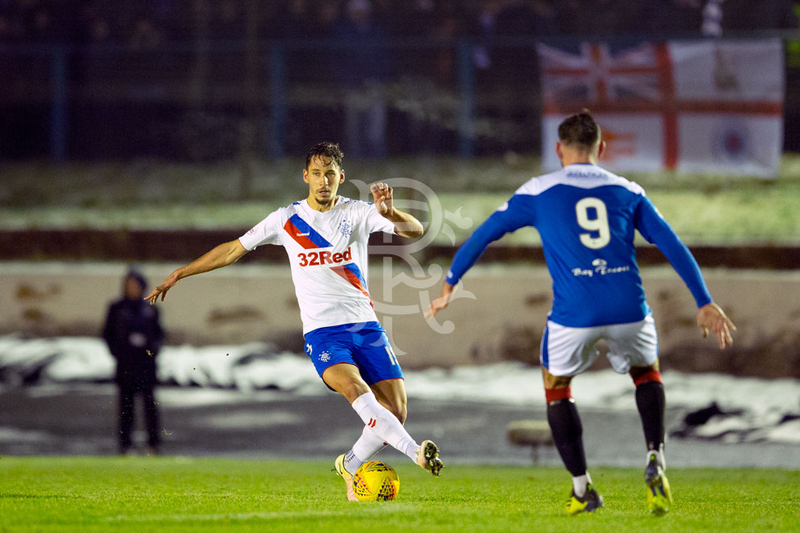 RANGERS progressed to the fifth round of the Scottish Cup with a 3-1 victory against Cowdenbeath. 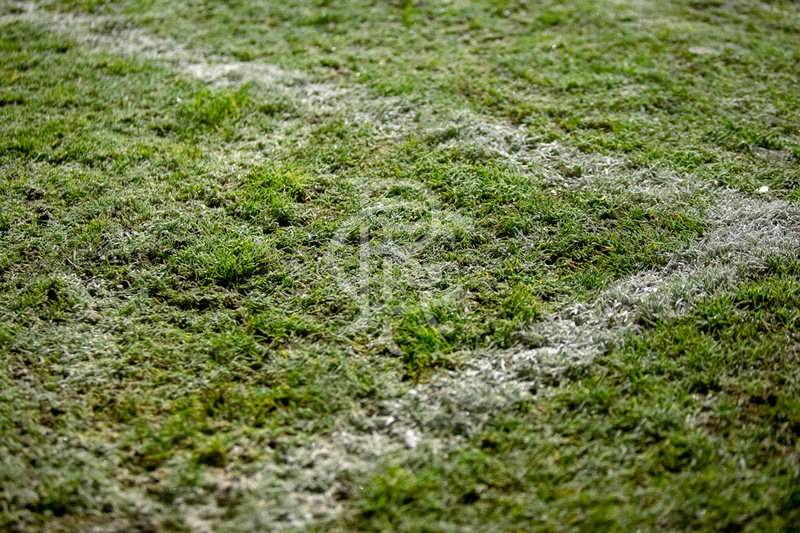 Our photographer was at Central Park to capture the action, click above to view a full gallery. 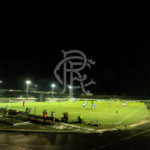 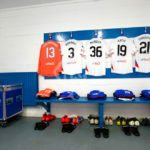 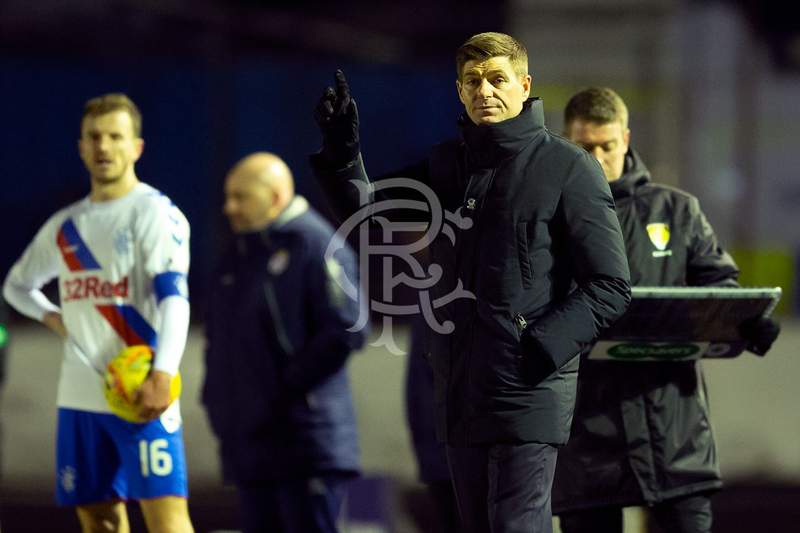 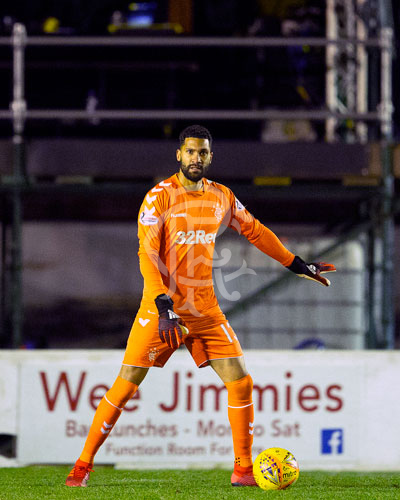 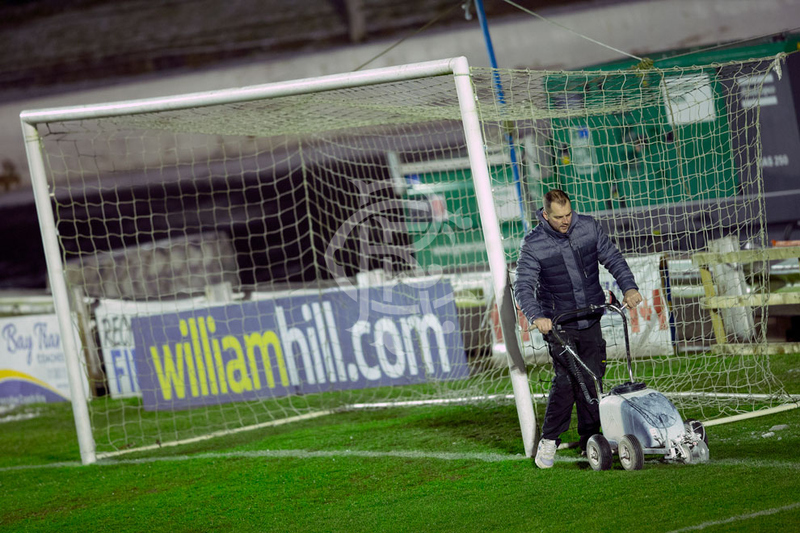 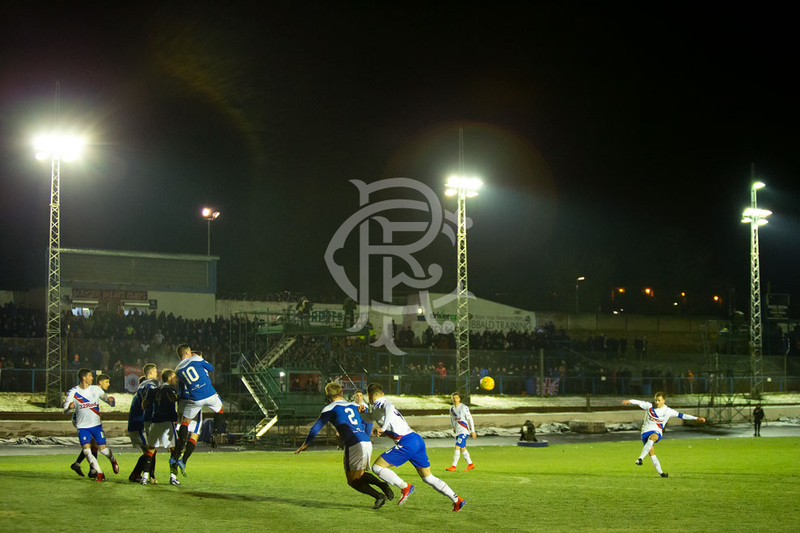 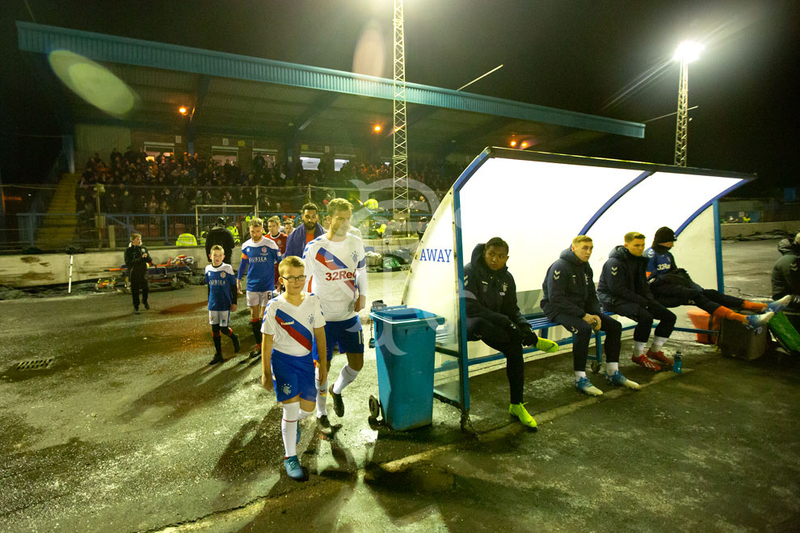 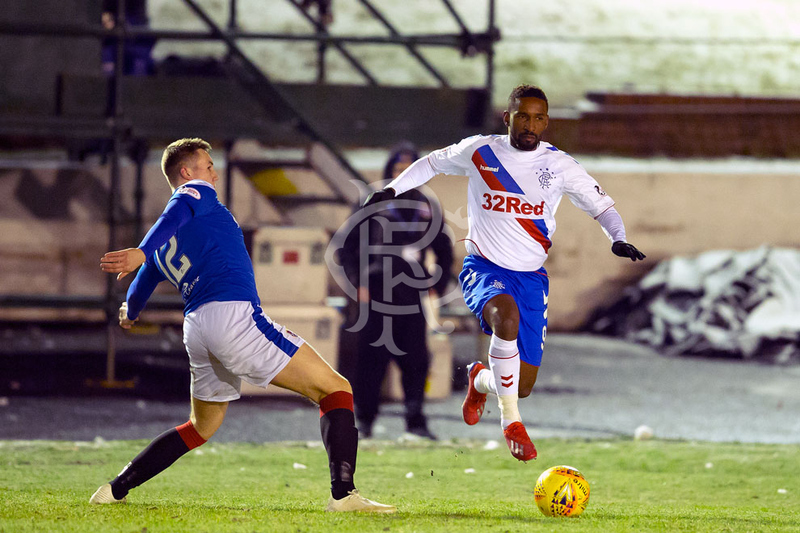 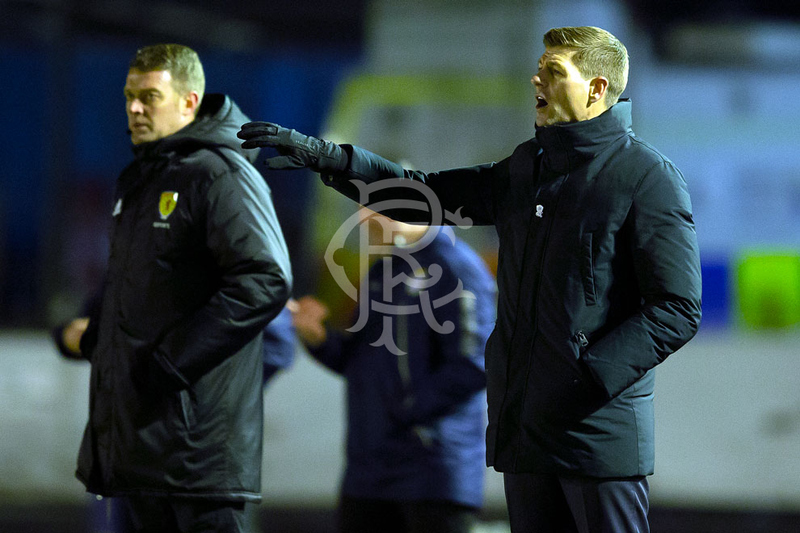 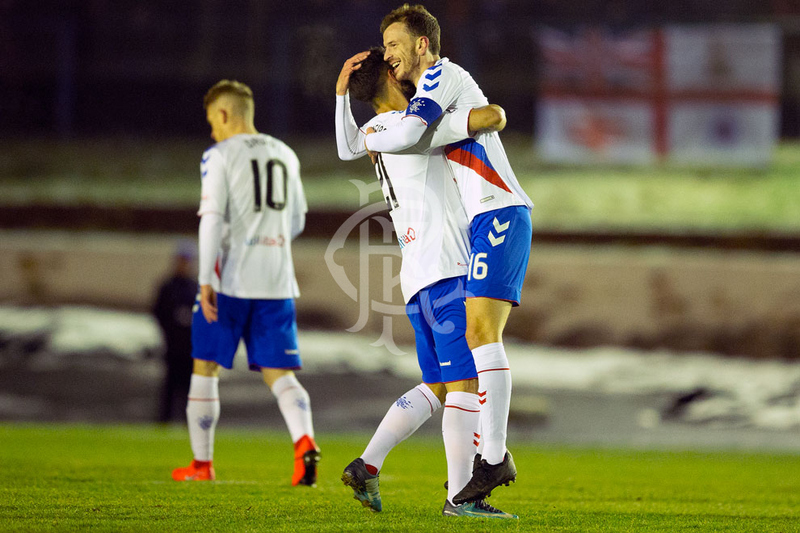 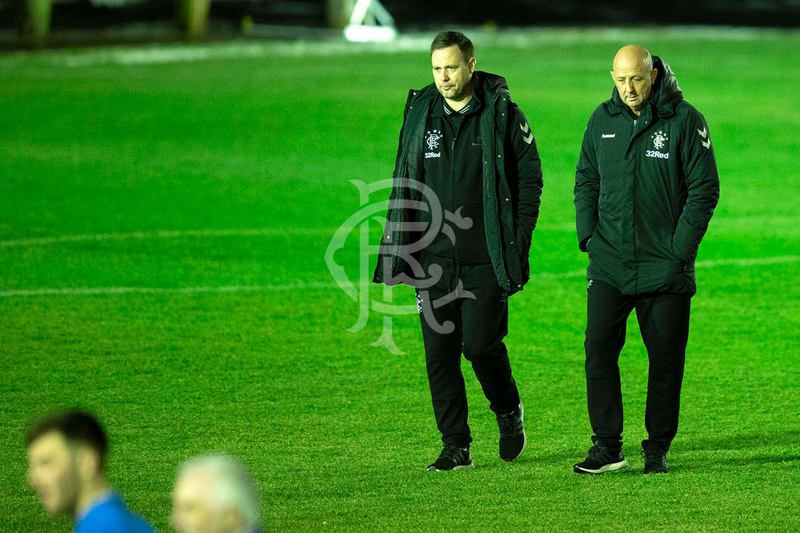 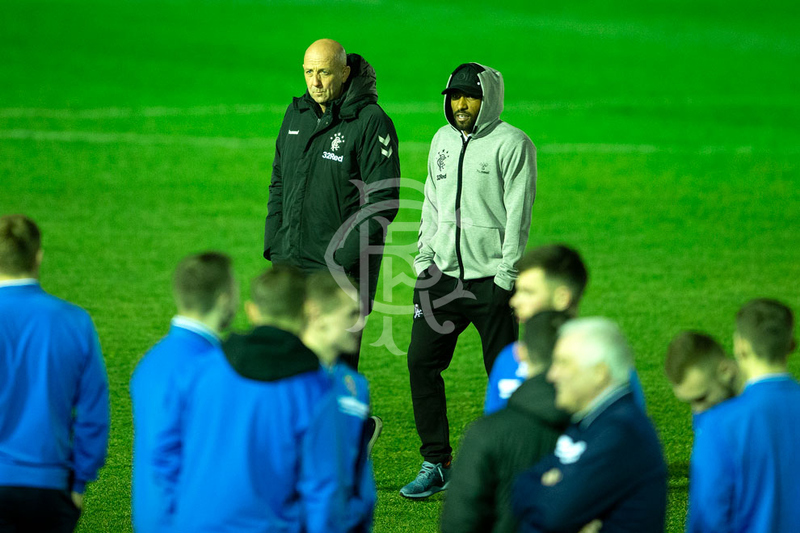 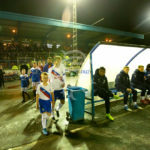 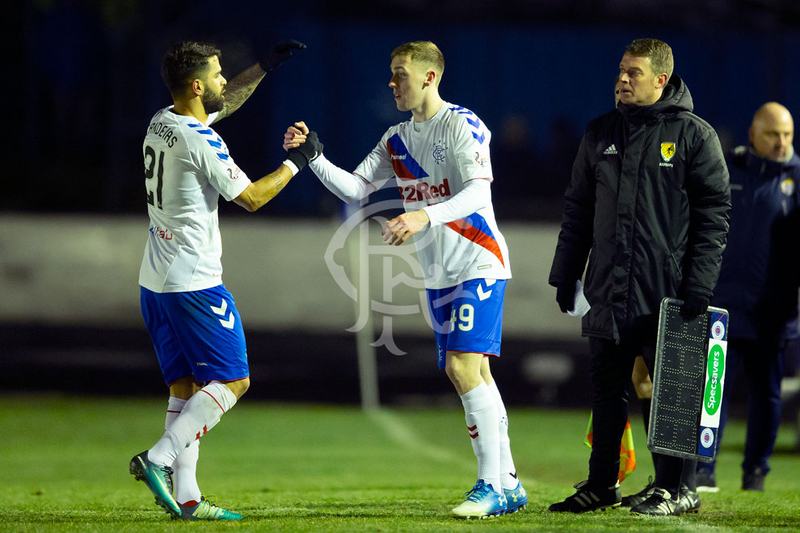 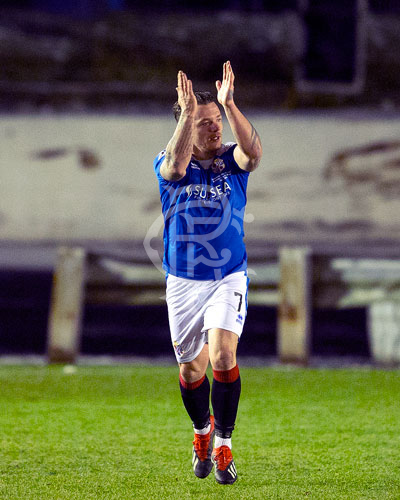 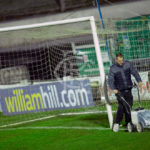 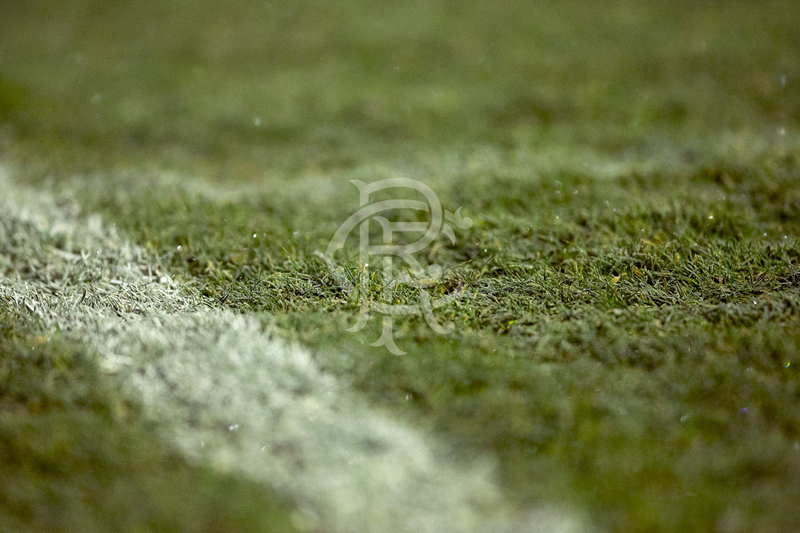 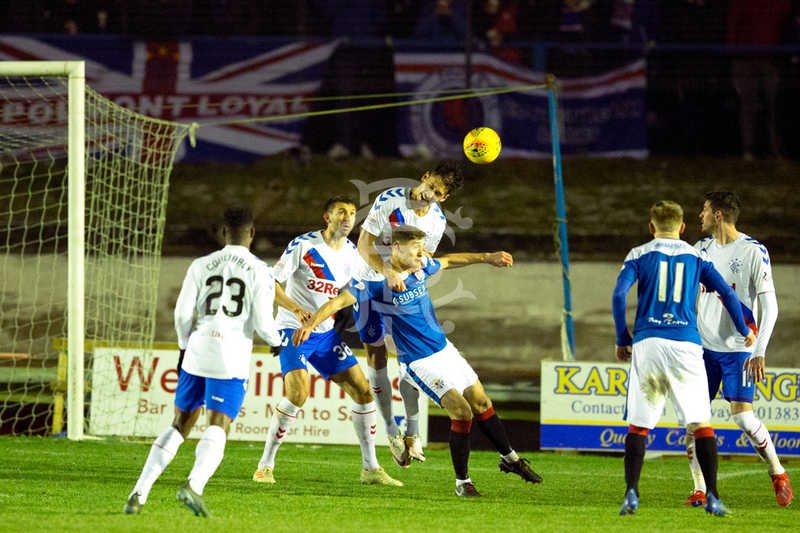 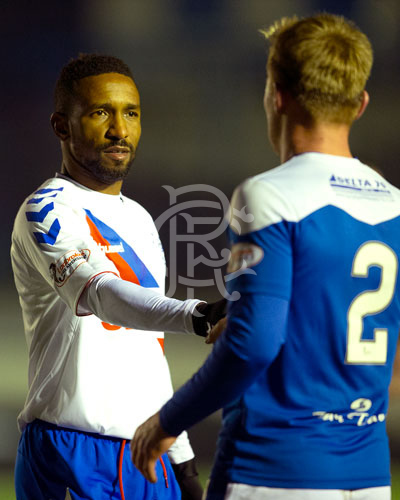 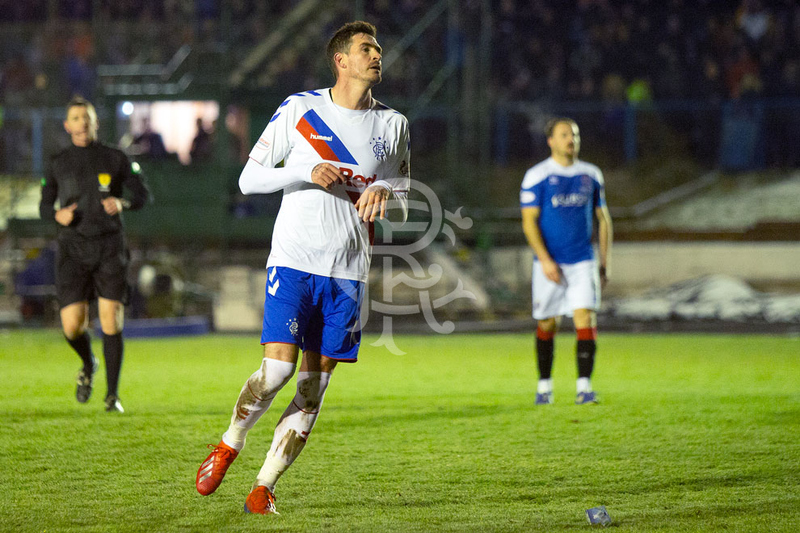 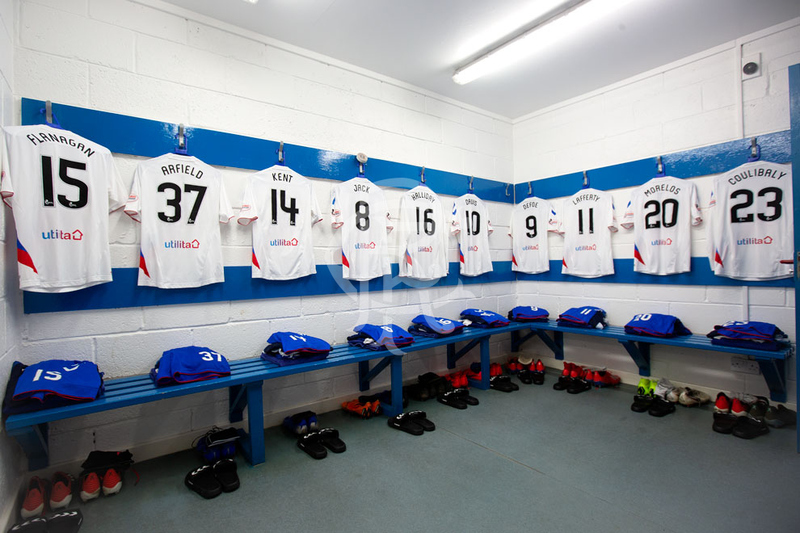 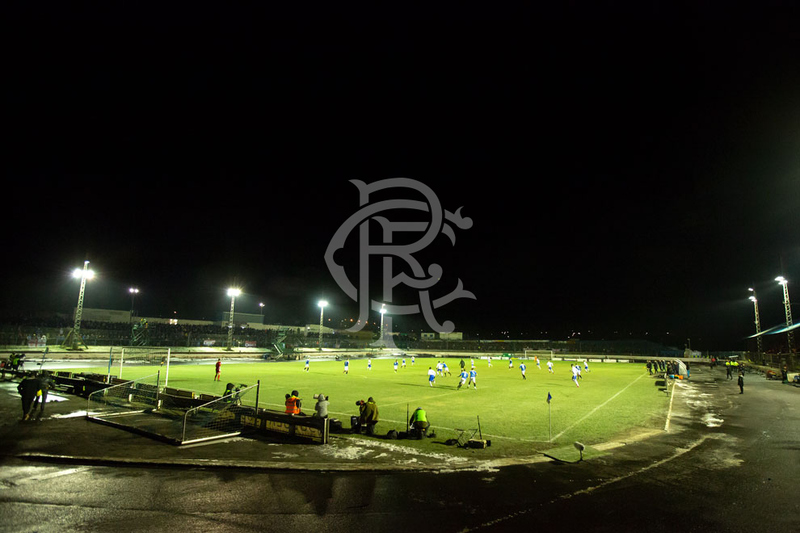 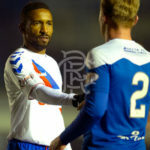 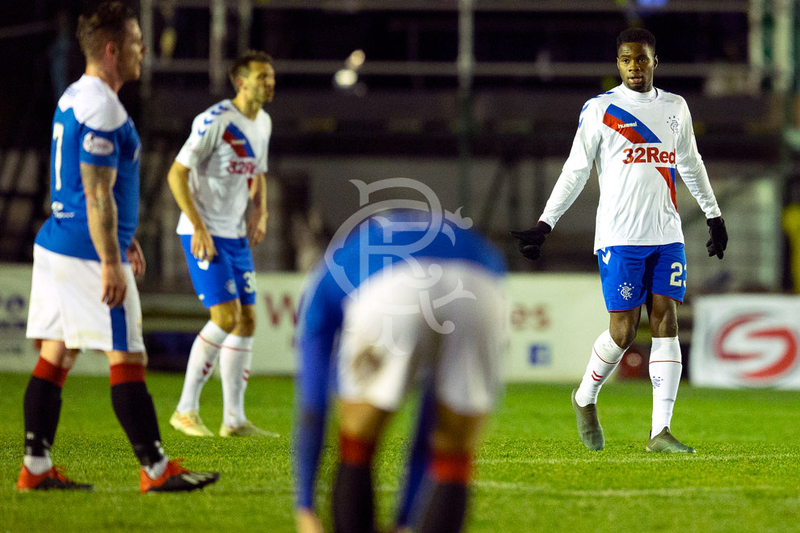 View the match gallery from tonight's Scottish Cup victory against Cowdenbeath.